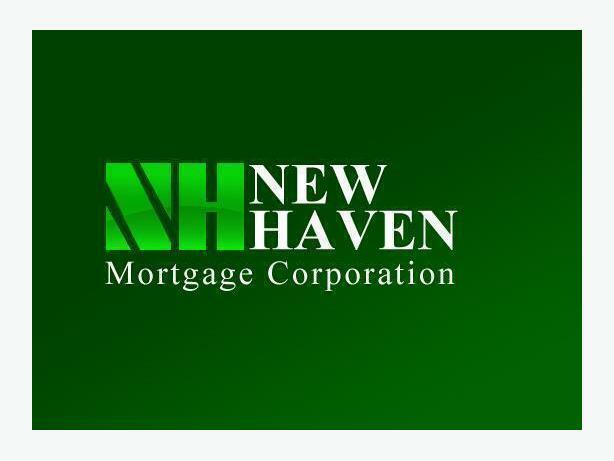 New Haven Mortgage Corporation is a non-bank mortgage lender who excels in the alternative mortgage market. Our mortgage approvals are based on sufficient equity, and we understand that "bad times" happen to good people. You may be approved with sufficient equity regardless of being turned down elsewhere. There are no formal income, credit, or debt service ratio requirements. Call us toll-free for a no obligation conversation, you will be treated with respect and you will not be judged. New Haven Mortgage Corporation is a proud member and supporter of Mortgage Professionals Canada as well as the Canadian Mortgage Brokers Association.